The City of Irvine is dedicated to creating and promoting an awareness of our natural community, while encouraging behaviors that will ensure the preservation of our open space wilderness for generations to come. By engaging members of the community in positive outdoor recreational and educational experiences, we will manage and maintain Irvine’s open space preserve as a welcoming and valued part of our City. 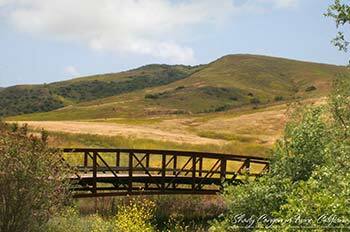 The City of Irvine also presents activities along Hicks Haul Road, which begins in the City’s Loma Ridge open space area and continues into OC Parks’ Limestone Canyon Nature Preserve. 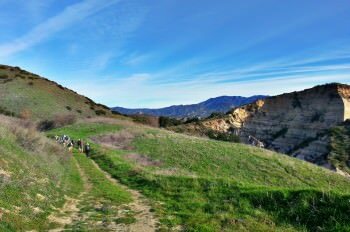 There are also kid-friendly and family-friendly hikes in Round Canyon, starting from the Portola Staging Area and leading into the Limestone Canyon Nature Preserve. For more information on Limestone Canyon, please click here. 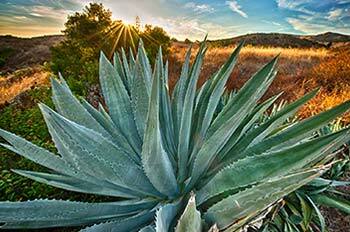 For a list of upcoming events in the Irvine Open Space Preserve, click here.